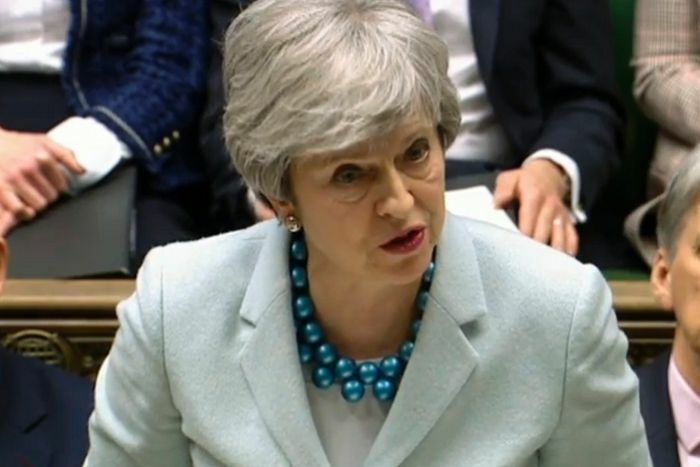 European Union leaders and the British Prime Minister Theresa May have agreed to an extension to Brexit that will allow Britain to delay its EU departure date until October 31, with a review to be held in June after a plea from Mrs May. The late-night deal means Britain will not crash out of the bloc on Friday and gives Mrs May more than the three months she had asked for to build a parliamentary majority behind the withdrawal treaty she negotiated with the EU last year. The 27 EU leaders agreed their joint stance during talks in Brussels and their chairman, Donald Tusk, has now taken it to the Mrs May for her approval. Mr Tusk confirmed the EU move in a tweet on Thursday. 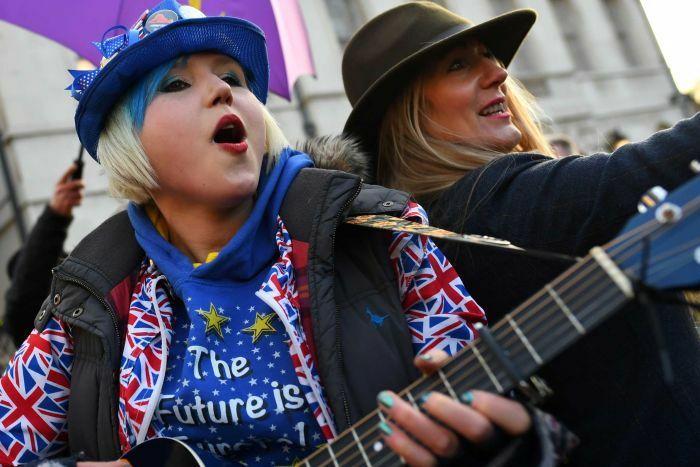 The British Parliament has repeatedly rejected a withdrawal deal negotiated with the EU, leading to the deadlock over Britain’s long-awaited departure. “Nothing is decided,” Mr Macron said, insisting on “clarity” from Mrs May about what Britain wants. Mrs May believes that a June 30 deadline is enough time for Britain’s Parliament to ratify a Brexit deal and pass the legislation needed for a smooth Brexit. Mrs May spoke to the 27 EU leaders for just over an hour, before they met for dinner without her to decide Britain’s fate. 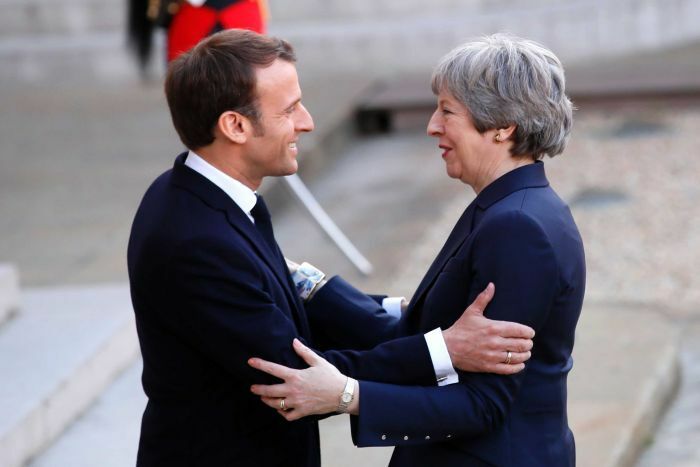 Many leaders said they were inclined to grant a Brexit delay, though Mr Macron had reservations after hearing Mrs May speak. An official in the French President’s office said the British leader had not offered “sufficient guarantees” to justify a long extension. Mr Macron is concerned that letting Britain stay too long would distract the EU from other issues — notably next month’s European Parliament elections. “The no-deal situation is a real option,” said the official, who was not authorised to be publicly named according to presidential policy.